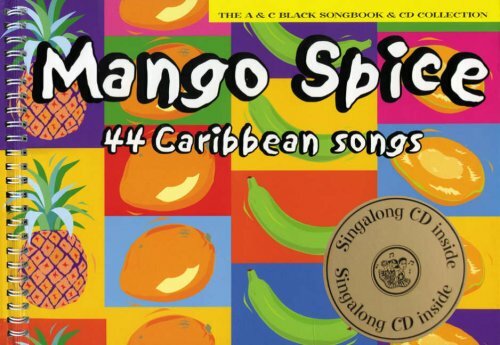 Mango Spice was written by Yvonne Conolly. Mango Spice was published by A&C Black. About Yvonne Conolly (Author) : Yvonne Conolly is a published author and an editor of children's books. Published credits of Yvonne Conolly include Mango Spice (Classroom Music).